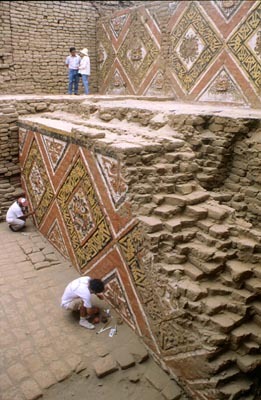 An exciting 2 day tour beginning in Lima. 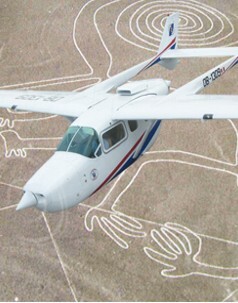 You will take the over flight the famous Nazca lines and visit Paracas National Reserve and Ballestas Islands. 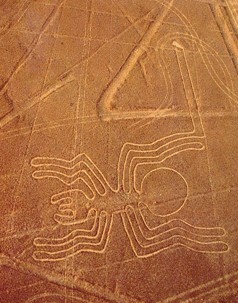 The tour ends in Nazca. 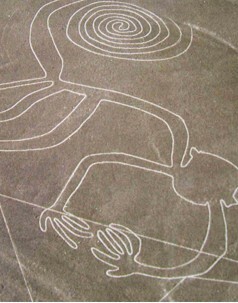 Airfares Nazca lines overflight is INCLUDED in our offer. At 7:00 am transfer to a private dock where you will take a motorboat excursion to the Ballestas island. This Islands are spectacular, eroded into numerous arches and caves , which provide shelter for thousands of seabirds, some of which are very rare, and sea lions and fur seals in their natural surroundings. 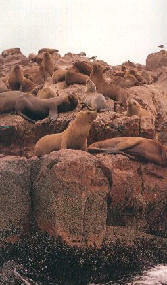 The Islands are known as "The Galapagos of Peru". The famous candlestick design, a Nazca civilization figure etched on the desert face, can also be seen from the boat, at the end transfer to Nazca where we will admire the famous Nazca lines. 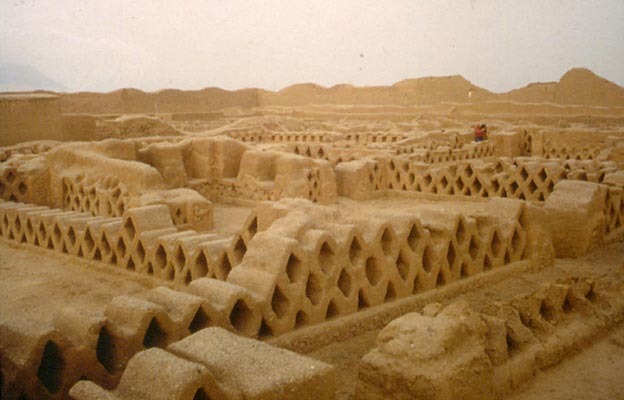 Cut into the stony desert are large number of lines, not only parallels and geometrical figures, but also designs such as a dog, an enormous monkey, a bird with a wing span of over 100 meters, a spider and a tree. 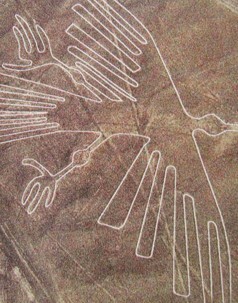 The lines, that represent some sort of vast astronomical pre-Inca calendar, are best seen from the air, we will take a half hour flight above the Lines then we will have a visit to the Chauchilla Cemetery, where skulls, mummies and pottery shards littering the desert. * If you will need transportation back to Lima please ask for quotation.